Lawmakers from the state also protested in the parliament, accusing the centre of diverting from the Cauvery water issue. 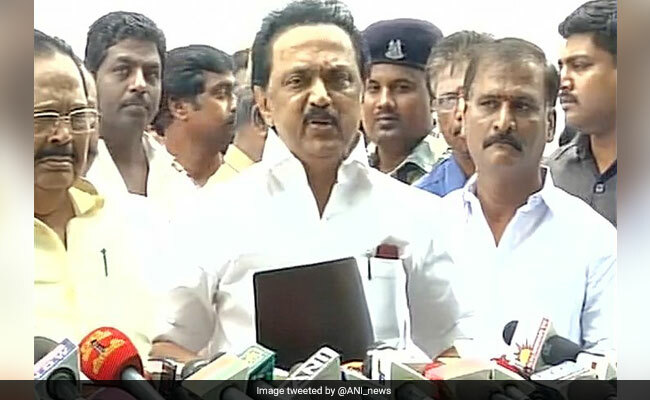 Opposition parties in Tamil Nadu, led by the DMK, have announced a state-wide shutdown on the Cauvery water issue. Congress, CPI(M) and CPI have also extended their support to the bandh. Their main demand is that the Cauvery Management Board should be set up immediately as ordered by the Supreme Court. They have accused the centre of delaying this for electoral gains in the next month's Karnataka Assembly elections. 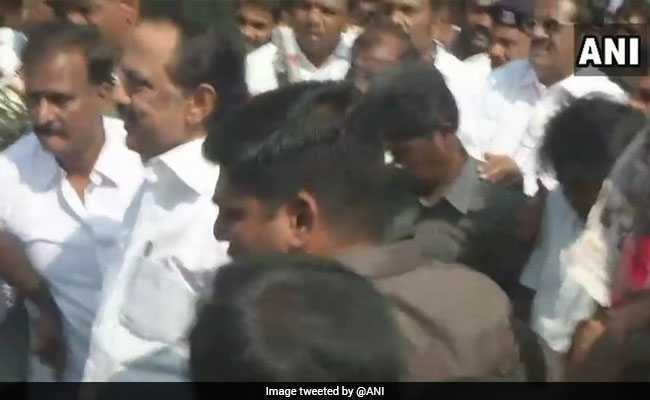 DMK leader MK Stalin had on Sunday announced a "Cauvery Rights Retrieval Yatra" from the Cauvery Delta region to be held after the shutdown. Prime Minister Narendra Modi, cabinet ministers, who are scheduled to visit the state on 15 April, will be shown black flags, Mr Stalin said. Kamal Haasan, who has recently floated his political party Makkal Neethi Maiyam, has also accused the centre and other political parties of "diverting the attention of the people from the main issue". Lawmakers from the state also protested in both houses of the parliament in the second phase of the budget session. They stormed into the wells of the houses with placards and shouting slogans on how the centre is diverting from the Cauvery water issue. Vatal Nagaraj heads the umbrella of Kannada organisations that have called for the bandh. The two film stars should not come to Karnataka under any circumstances," Mr Nagaraj told news agency PTI. The Karnataka bandh was announced by Kannada outfit Kannada Chaluvali Vatal Paksha leader Vatal Nagaraj during a protest near Attibele on Karnataka-Tamil Nadu border to press the Centre not to yield to pressure from Tamil leaders on CMB. MK Stalin was earlier taken out by the police for protesting. 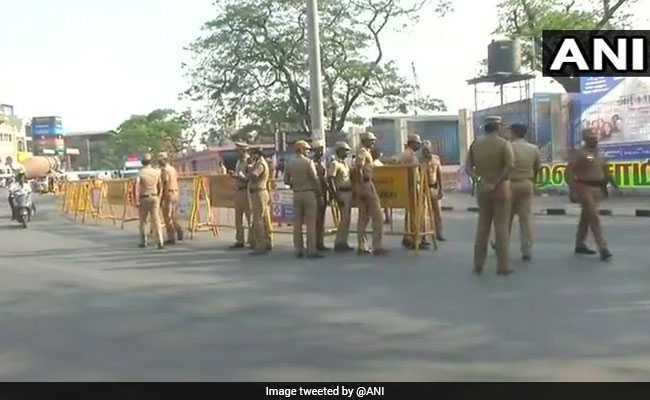 Pro-Kannada outfits called for a bandh in poll-bound Karnataka on April 12 in a counter to the ongoing stir in neighbouring Tamil Nadu for an early setting up of the Centre to form Cauvery Management Board. DMK leader inside a police van after being detained by the police. On Twitter, MK Stalin writes, "Cauvery is our birthright". Heavy police deployment can be seen on the streets as protests by opposition grow. Earlier, the protesters had broken down barriers put of by police around Marina beach. Tamil actor and Makkal Needhi Maiyam president Kamal Haasan said that the centre is committing a "blunder" by not forming the Cauvery Management Board. 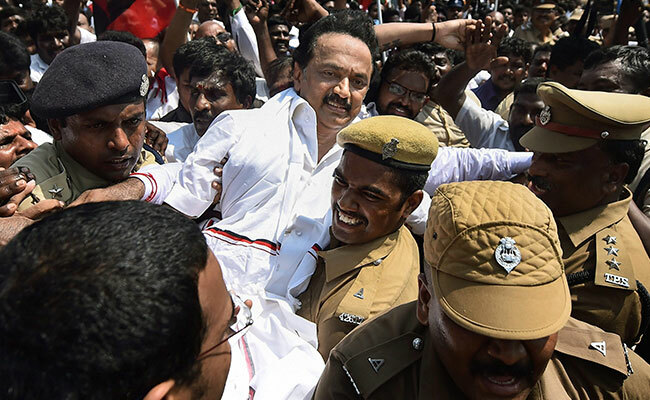 MK Stalin being forcefully taken out by the police for blocking roads in Chennai near Marina beach. 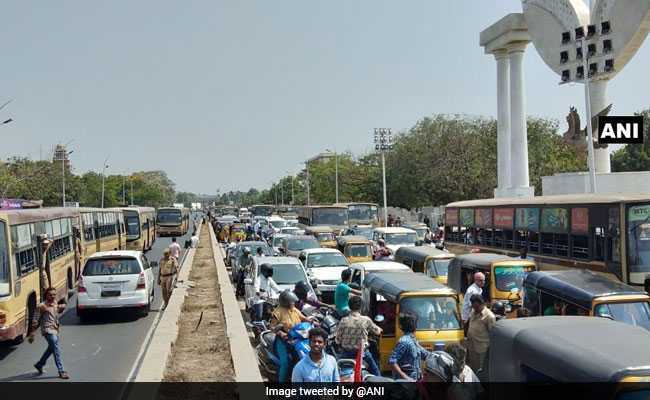 Massive traffic congestion in Chennai as opposition stages 'road-roko' protests and demonstrations over the Cauvery issue, reported news agency ANI. 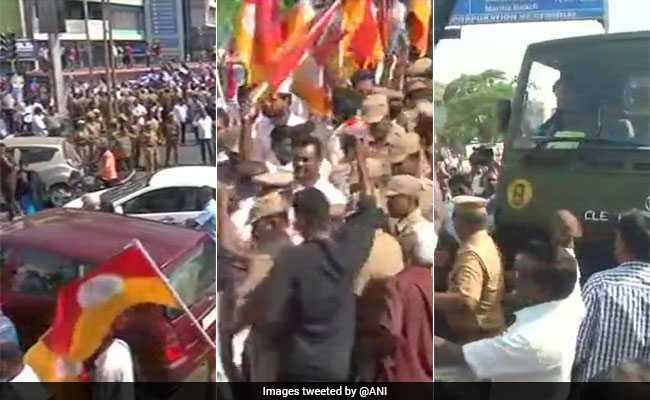 Opposition demonstrate 'road-roko' protest in Chennai over Cauvery Mangement Board issue. Heavy police force deployed, reported news agency ANI. 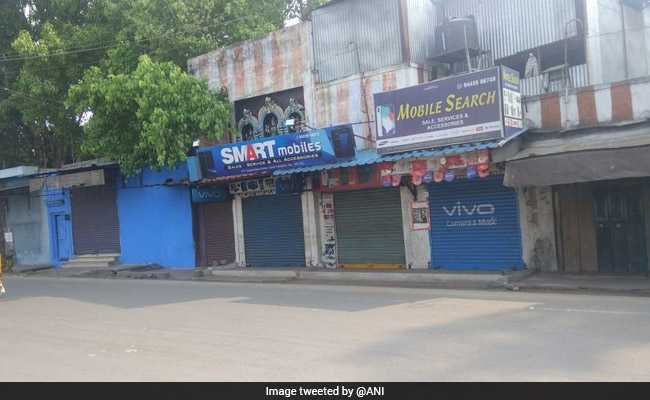 Shops and businesses remain shut across Tamil Nadu in state-wide shutdown. 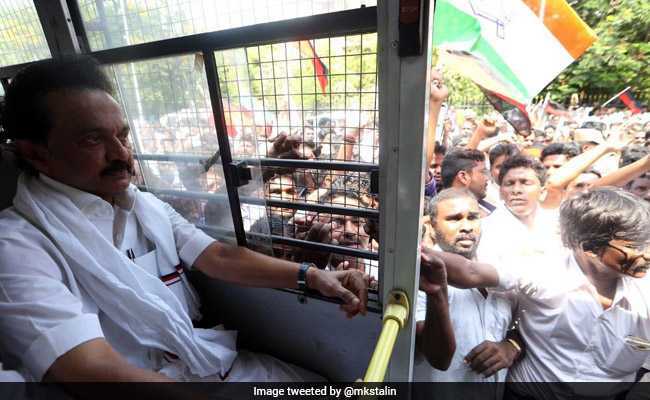 MK Stalin arrested for blocking roads in Chennai. Opposition parties, protesting the non-constitution of Cauvery Management Board, march towards the Marina Beach which was cordoned off by the police. MK Stalin stopped. He is sitting on the road with black flags.